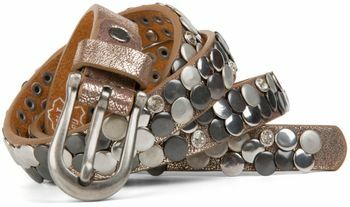 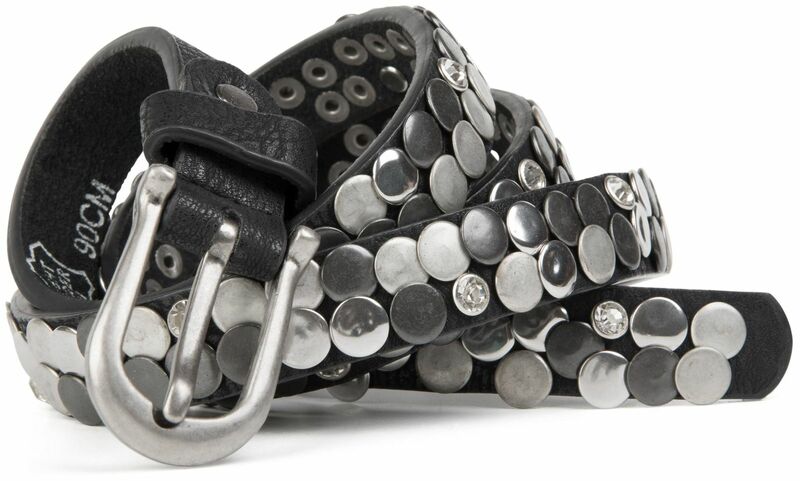 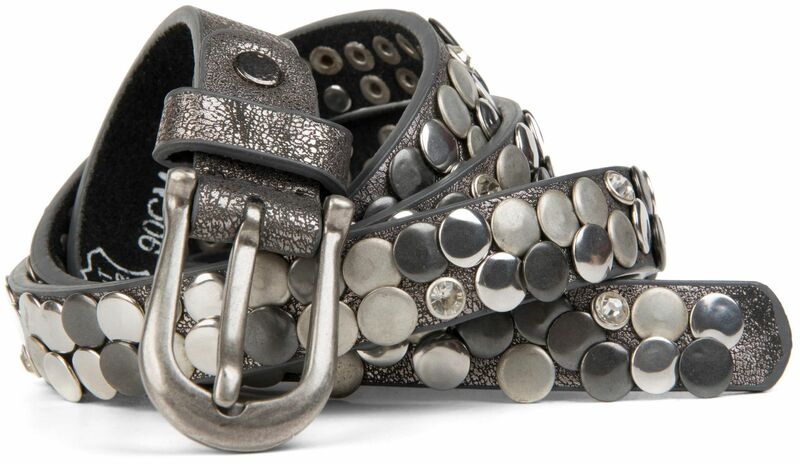 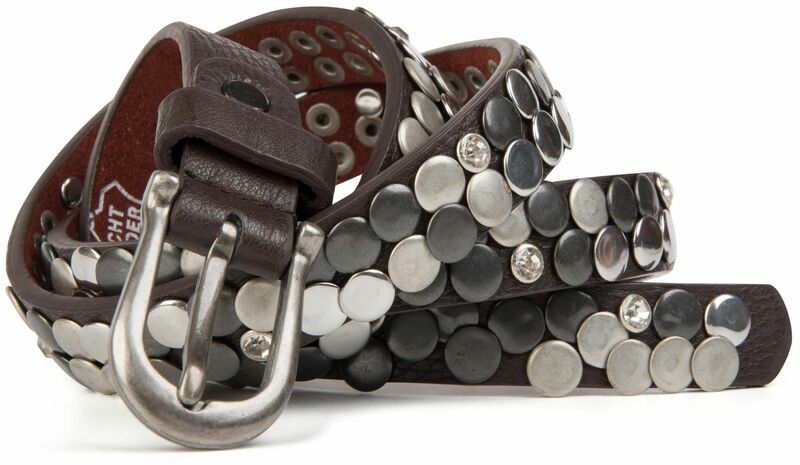 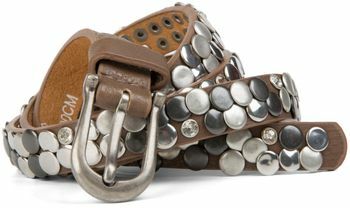 styleBREAKER's narrow studded belt with flat studs and rhinestones. - Chosen length out of stock? Simply order the belt one size larger and shorten it to suit!! !